Another day, another tweak. 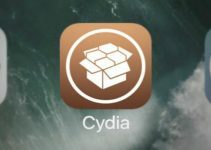 A new Cydia tweak has just been released that aims to improve the App Switcher. Here’s how it works. Have you ever wanted to get more out of Multitasking? If yes, then SwitcherControls is the Cydia tweak you need. SwitcherControls Cydia tweak merges the App Switcher and Control Center. 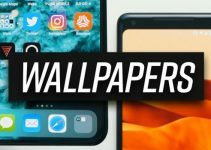 It is developed by tweak developer DGh0st. This new combo is called “Multi-Switcher” which was already available in Lylac Cydia tweak. You can add Settings, quick launch, brightness, NightShift, and Airdrop/Airplay to the App Switcher. 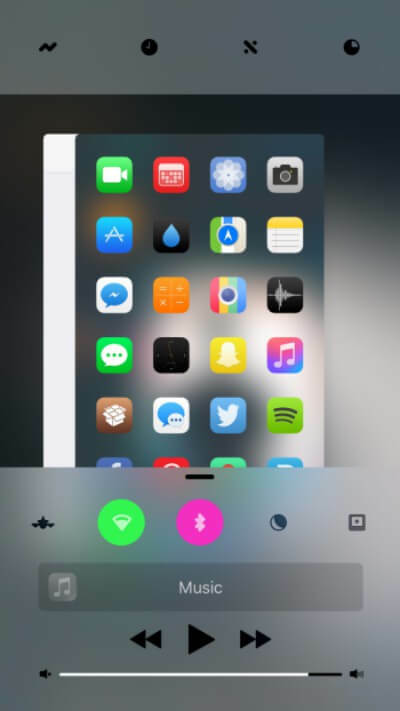 It also allows you to replace the swipe-up gesture to invoke App Switcher instead of Control Center. Once installed, you can mess around with the various sections and their contents. At $1.50, this tweak is a solid buy if you are looking to enhance multitasking on iOS. Highly recommended. Remember, this tweak does not change the card style of App Switcher. 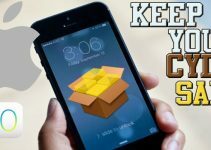 If you want to do that, you can install 3DSwitcher 2 Cydia tweak. When you use this tweak along with SwipeHome, and 3DSwitcher 2, the combination becomes a plausible Seng alternative. SwitcherControls is available for download on BigBoss Cydia repo for $1.50. It is compatible with iOS 10. For more Cydia tweaks and updates, subscribe to our social channels.